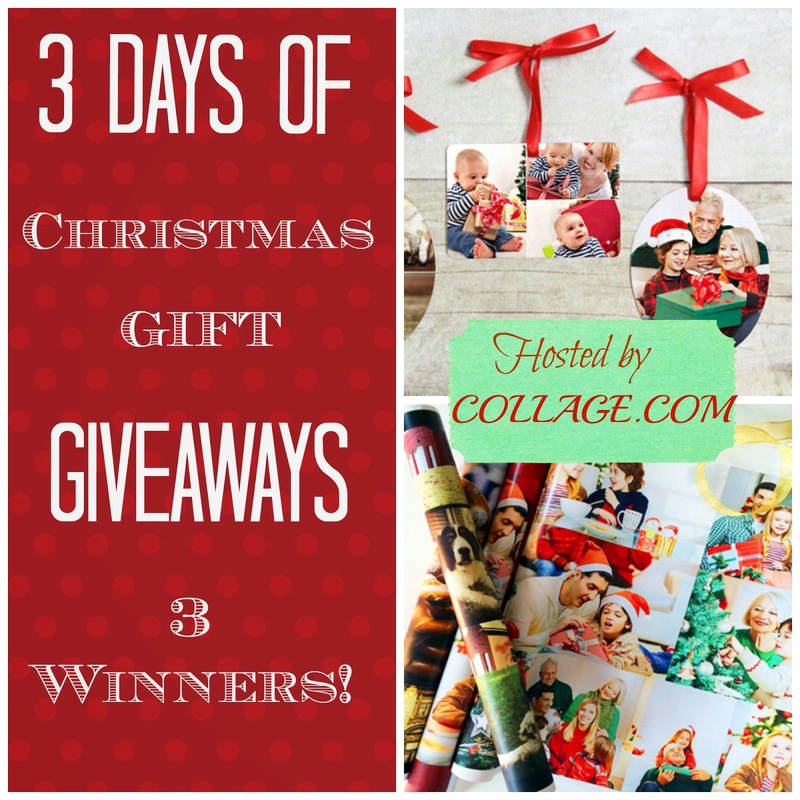 It's Day 2 of Thrift Schooling's 3 Days of Christmas Gift Giveaways! I'm excited to share today's prize with you because I personally was extremely impressed with it's quality! 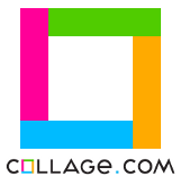 Similar to other projects I've worked on over at Collage.com, I simply uploaded my photos to the website. I then could chose from different designs or patterns in which I wanted my photos to appear. Pictured above is a simple collage but there are many templates and ideas to chose from. 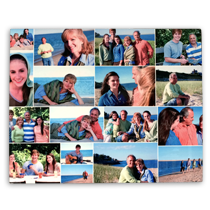 You could format your photos in the shape of a heart, a home or many other designs! You chose your background color or image and then you are ready to place your order! My Aluminum Print arrived packaged well and the pictures came out crisp and clear! Having the pictures on aluminum adds a nice touch to the home. It's adds a different, more classy feel than a canvas or poster. I was highly excited with the quality of my print and think that Aluminum Prints would not only make great Christmas gifts but awesome wedding or anniversary gifts as well! Disclaimer: Many thanks to Collage.com for providing Thrift Schooling with the above product for the purpose of this review. A big thank you as well for providing a Thrift Schooling reader with the same prize! All opinions stated in this post are my own. We just moved recently and are in need of things for our walls. Plus, I don't have many new photos on display! I want to win because there is nothing on my walls of my apartment. oh,,I would love to win,,I am in need of some nice new art for my living room,this would be great! i want to win because i need some new art! I would like to win because this fall we had family pictures done and this would be a great way to display them. I would love to win because we just do not have enough photos on the walls, especially family ones. And we just had a winter photo shoot - I'd love to show them off! This would be perfect to make a new family photo! We got married in June and don't have any pictures to hang up on the wall yet! I would love to win this because I love pictures and this is such a unique way to display them.